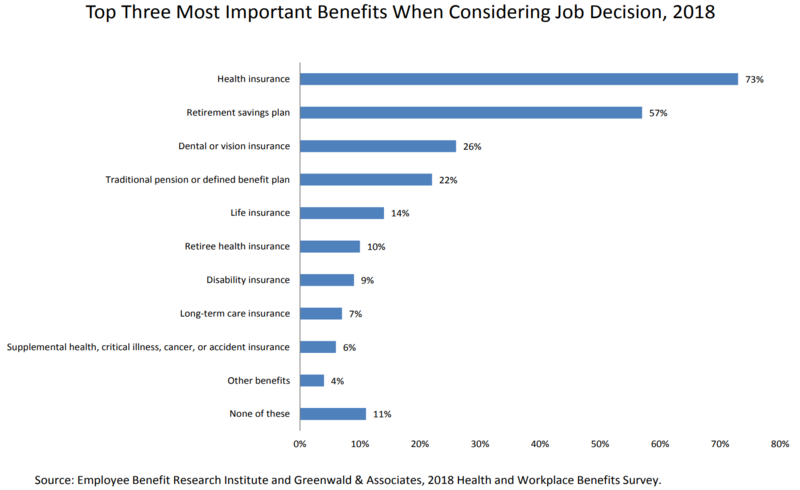 Many employers, though, have started offering high-deductible health plans (HDHPs) in response to rising insurance outlays. 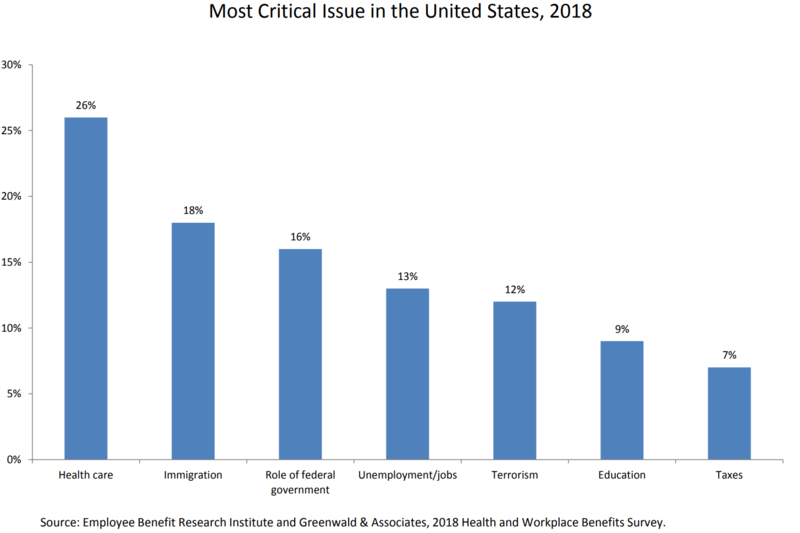 The hope for these plans is that greater out-of-pocket spending will nudge workers into being more cost conscious when seeking care, but research on the effectiveness of this strategy has at best been mixed. 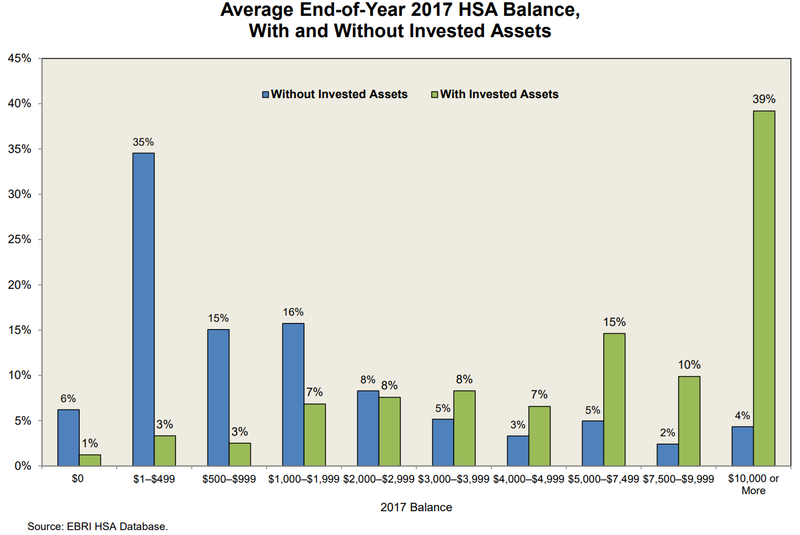 On the bright side, one clear benefit of enrollment in a high-deductible plan is that it will typically make you eligible to participate in a health savings account (HSA). Indeed, as a quick review an HSA is a tax-exempt trust or custodial account that you set up with a qualified trustee to pay or reimburse certain medical expenses you incur. 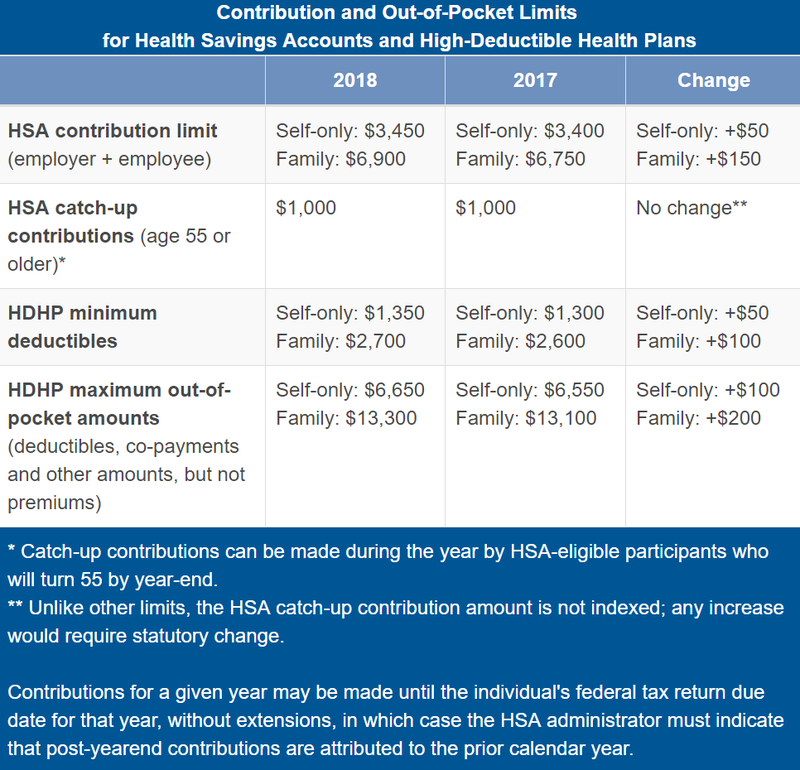 Contributions are deductible from taxable income, contributions can grow (from interest or other capital earnings) tax free, and withdrawals are tax exempt if used for qualified medical expenses. 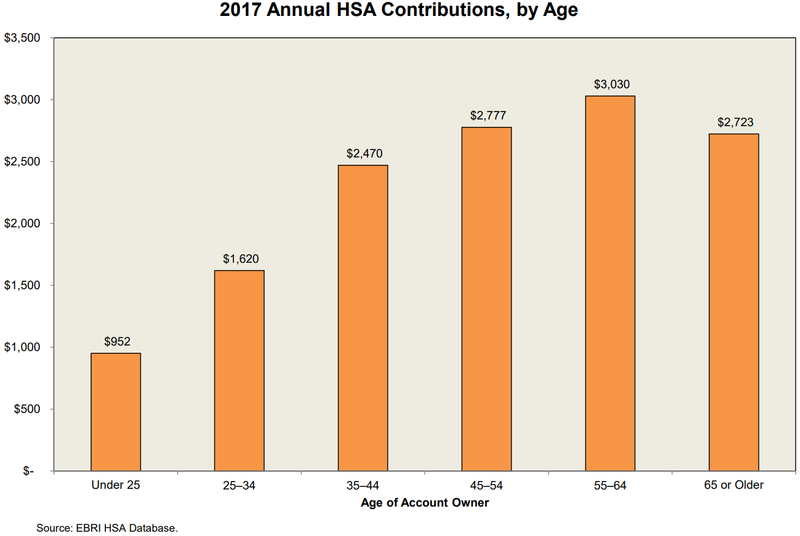 There are annual caps on what can be contributed to an HSA, which will likely be increased in 2019 due to recent inflation pressures. 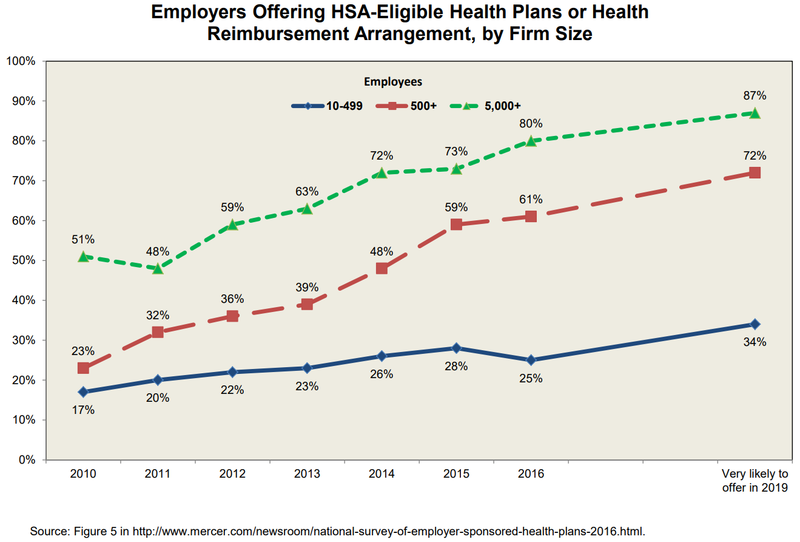 Congress this summer even explored doubling annual HSA limits, but only around one in eight account holders actually contribute the fully allowable amount each year.